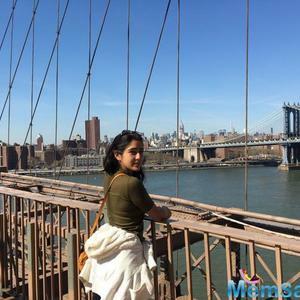 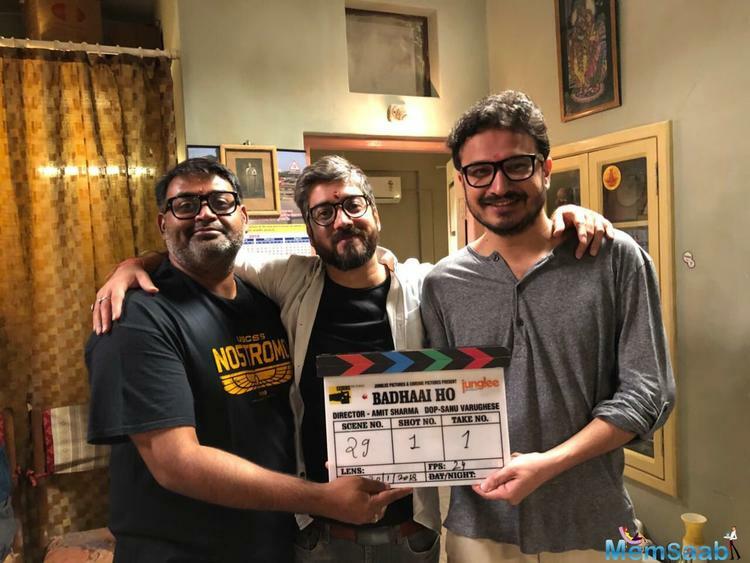 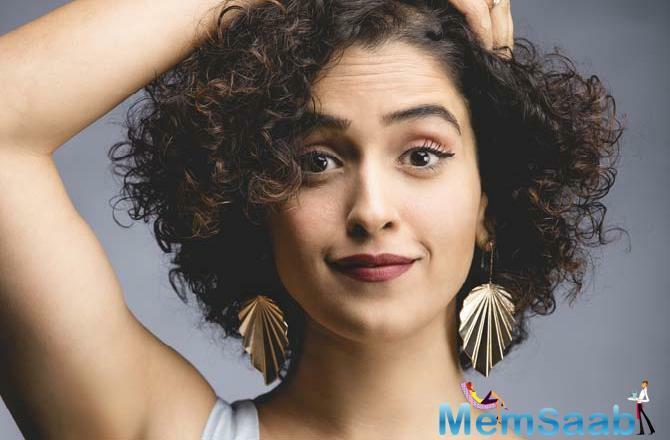 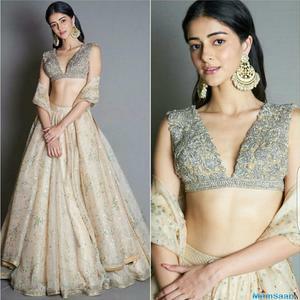 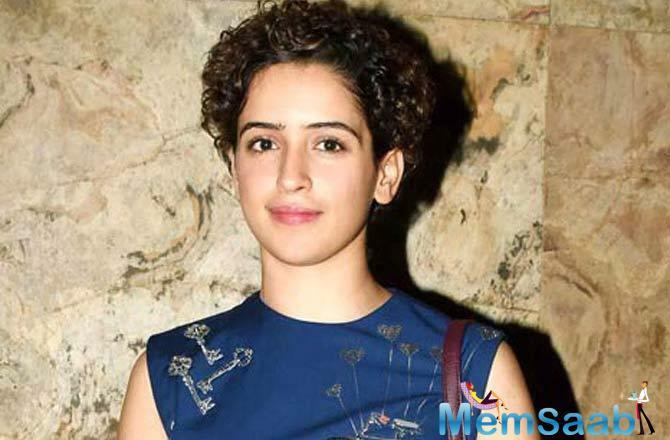 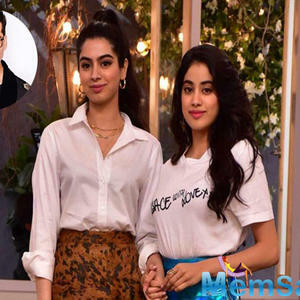 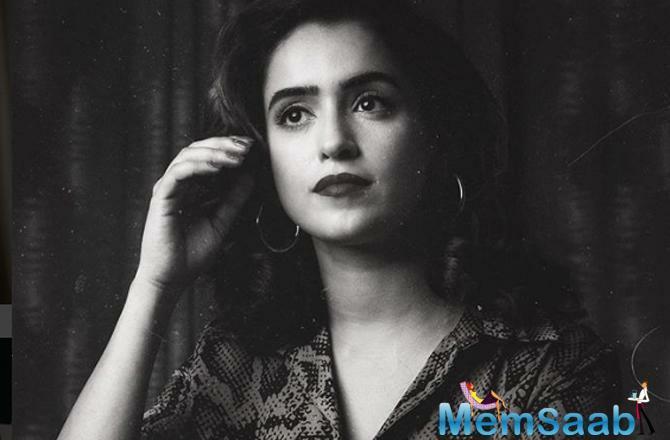 Sanya Malhotra, who has received rave reviews for her third film Badhaai Ho has yet another reason to celebrate. 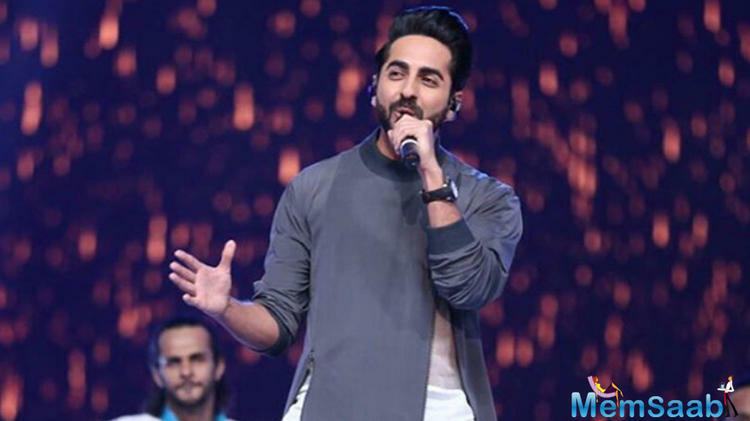 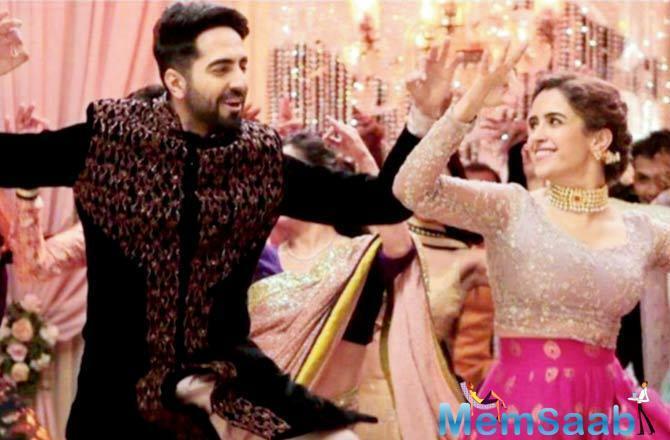 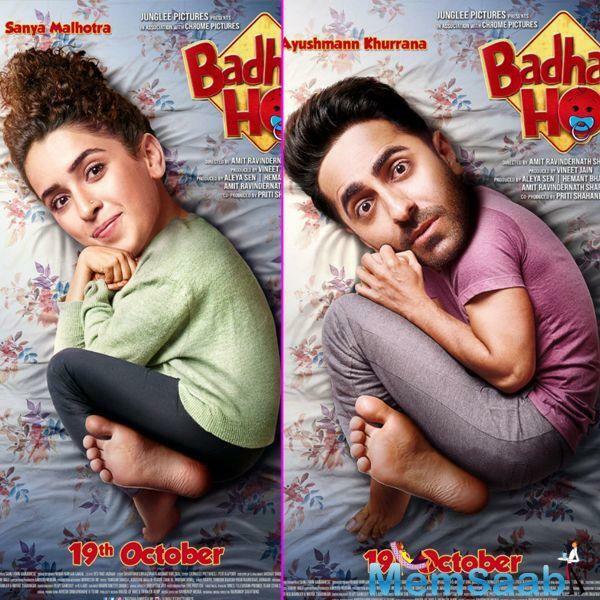 Sanya and Ayushmann Khurrana's Badhaai Ho has grossed 200 crores globally today. 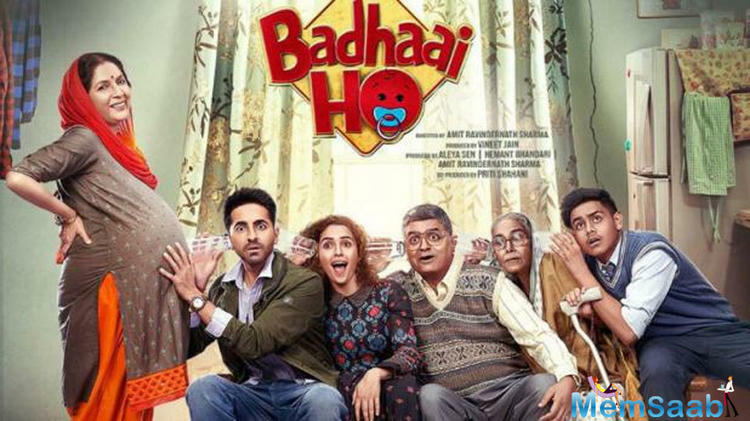 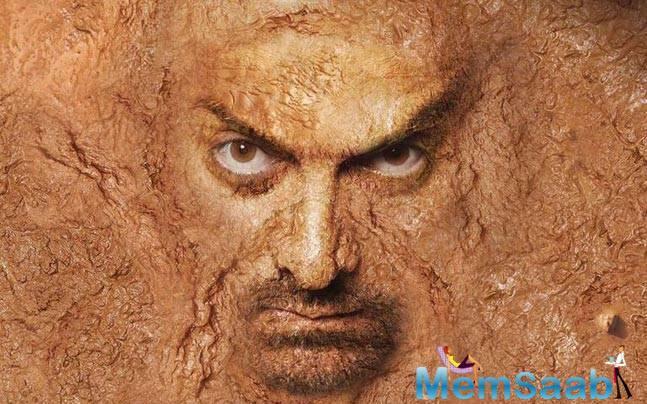 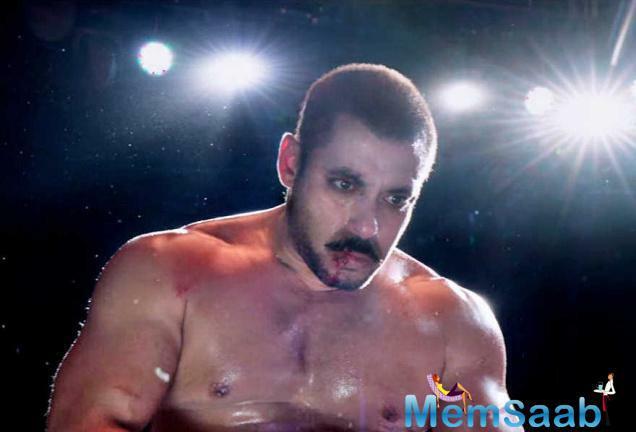 This is Sanya's second film to cross the 200 crore mark at the global box office.